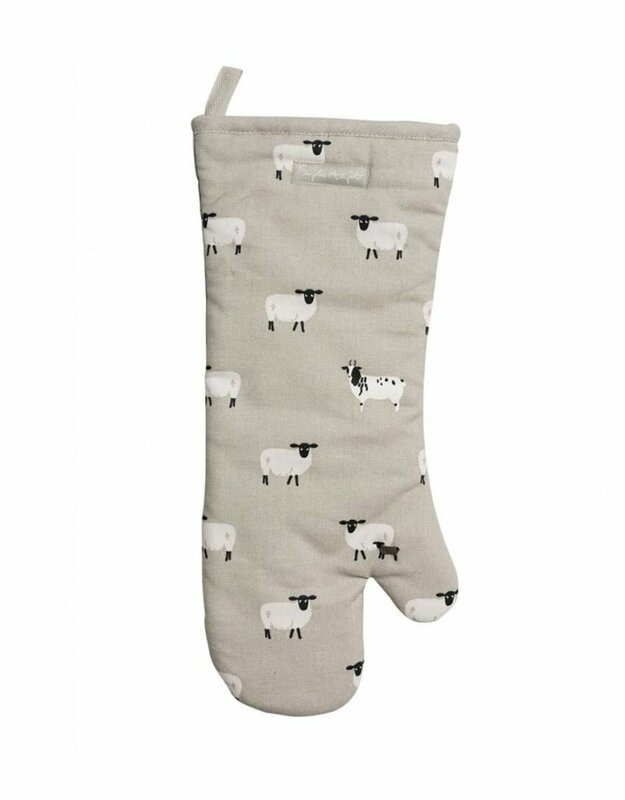 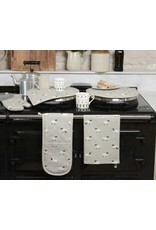 Brighten up your kitchen with this stylish oven mitt. 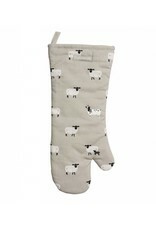 It makes a practical gift for getting those piping hot casseroles out of the oven. 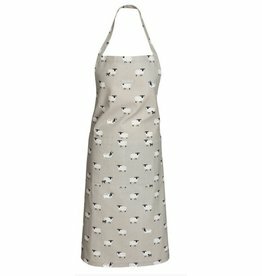 Perfect present for any budding chef!